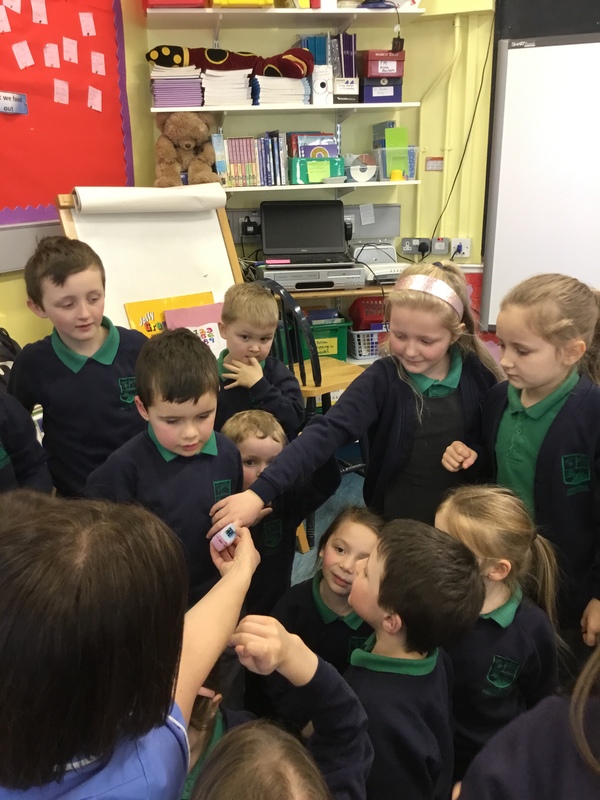 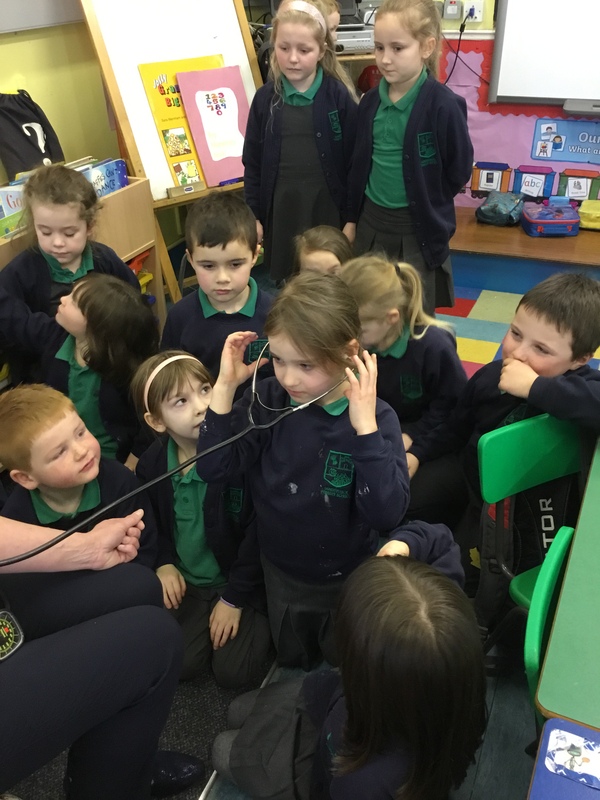 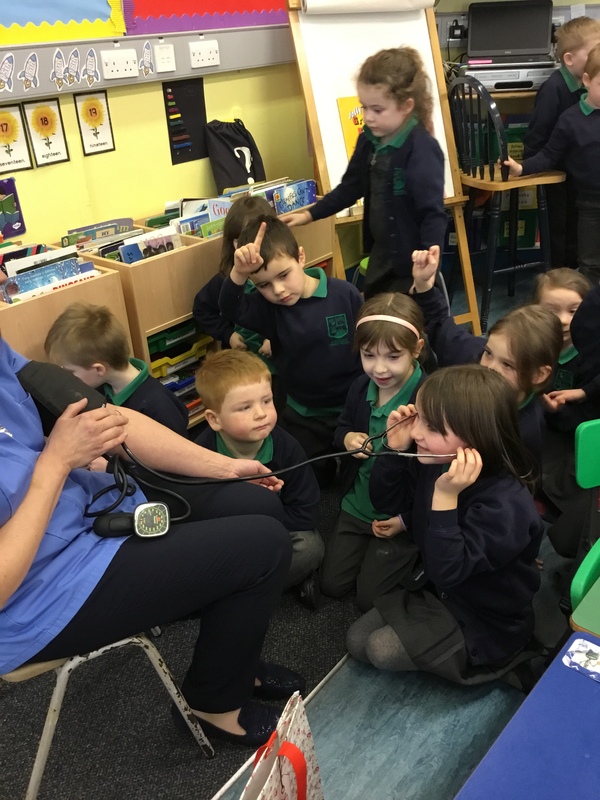 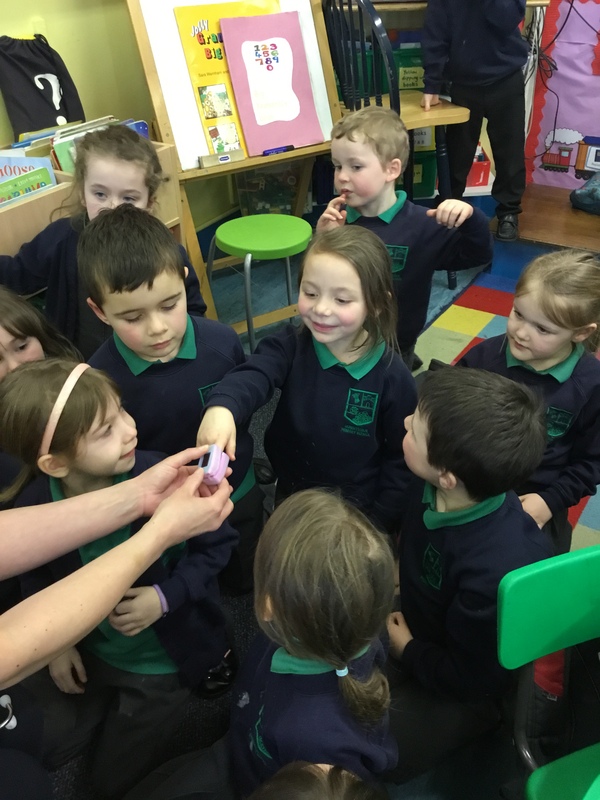 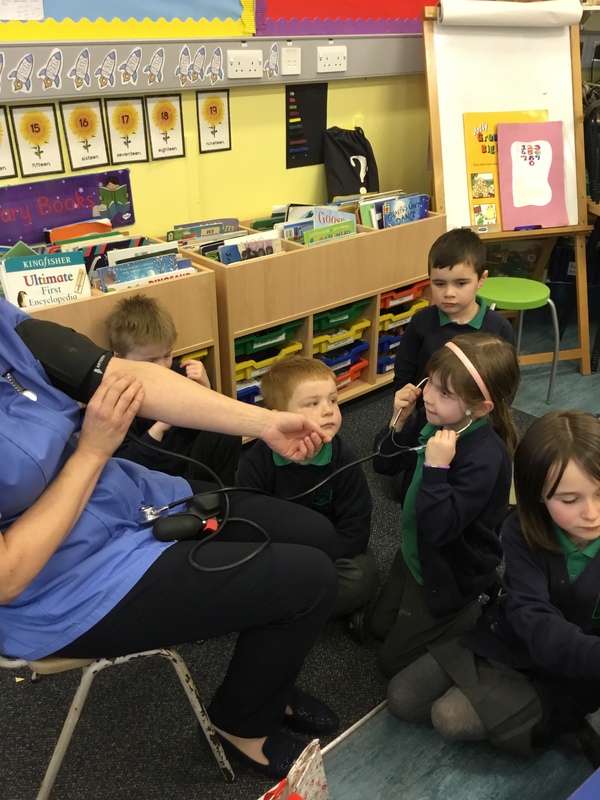 P2/3 find out what it’s like to be a nurse! 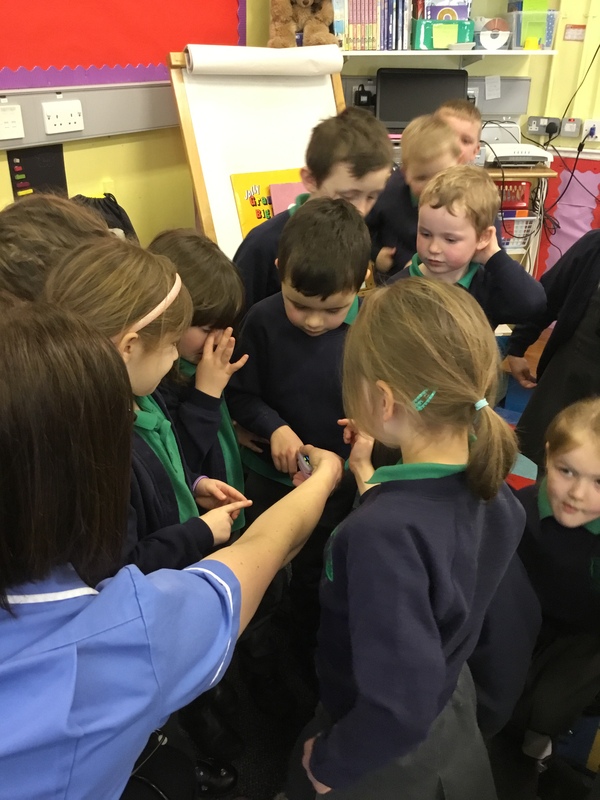 P2/3 had a visit this afternoon from a local nurse. 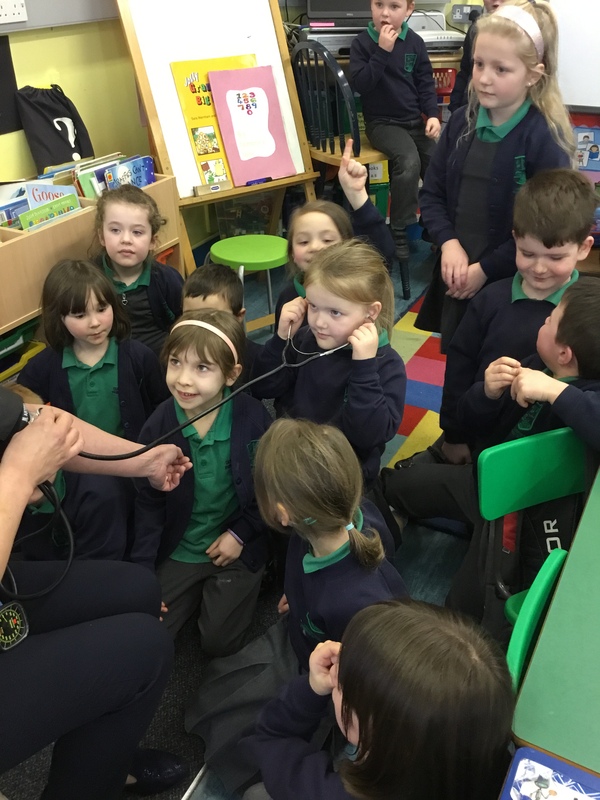 She told the class about all the jobs a nurse has to do, where they work and Mrs Taggart even got her blood pressure taken! 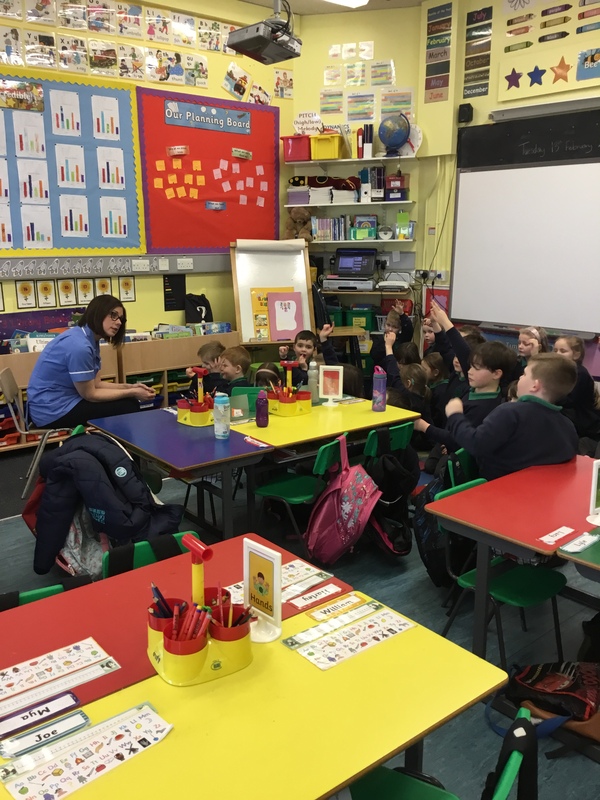 Thank you so much to Mrs McCurdy for taking the time to come and talk to our class!